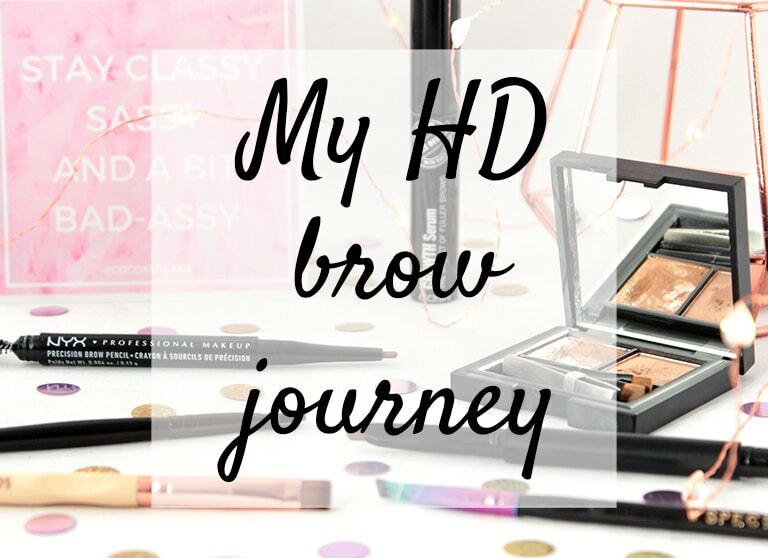 I wrote a post about my first HD brow appointment back in July. 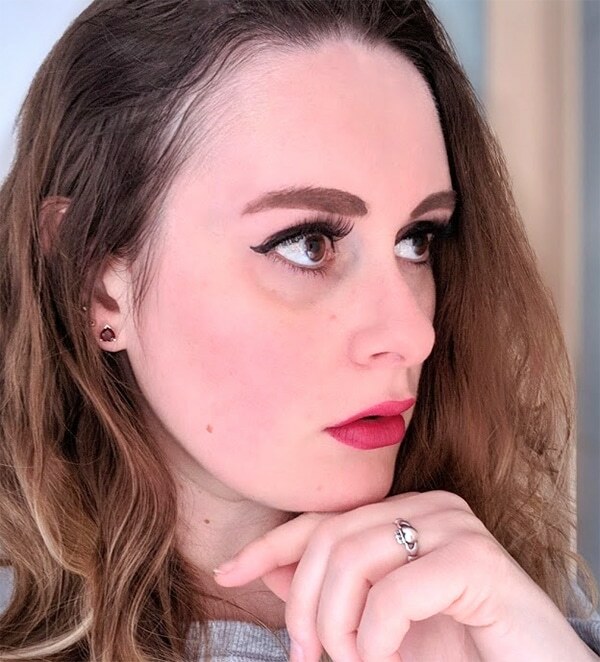 I was incredibly happy with the shape that Emily created for me and I’ve attempted to fill my brows in using her line ever since!! 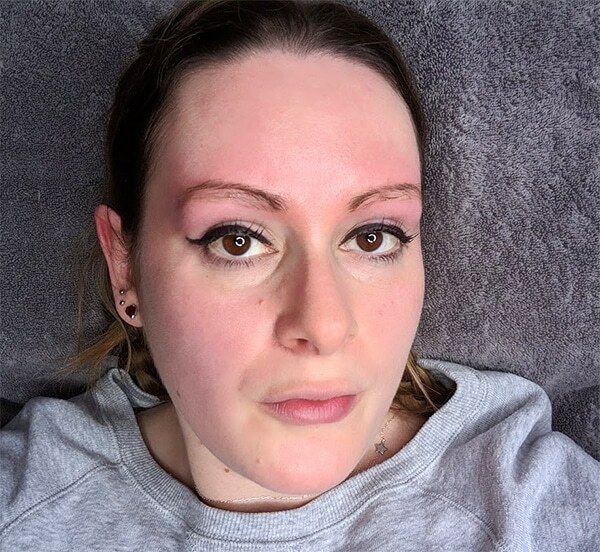 Emily did such a fab job with tinting the really fine hairs to create more of a brow but they still looked quite sparse without any brow pencil on. I knew that was going to happen, so it wasn’t exactly much of a shock 😂😂 Emily assured me that if I kept going back, we might be able to achieve a slightly thicker look every time! I decided I wanted to leave it as long as possible before booking another appointment to see Emily because I’d read somewhere that brows go through a growth cycle and I wanted to see if I could grow even more hairs, so I dutifully carried on not plucking them (except for the weird white hair that always grows out of my right brow 😐😐). 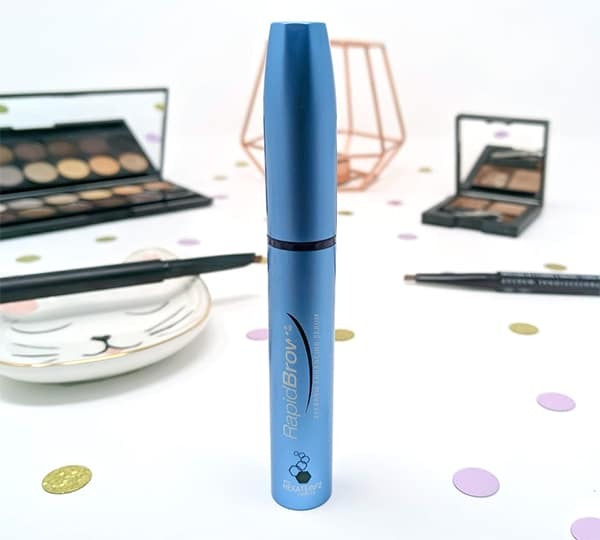 Around the middle of August, I also started using RapidBrow Eyebrow Enhancing Serum from Just My Look* on my brows. This serum promises to give thicker, fuller-looking eyebrows in 60 days. You apply it morning and night (although I forget to do it in the mornings) with the spoolie and just leave it. I have to say, I’m pretty impressed with the results! My brows definitely started growing more hairs and, even better, they were dark ones!! 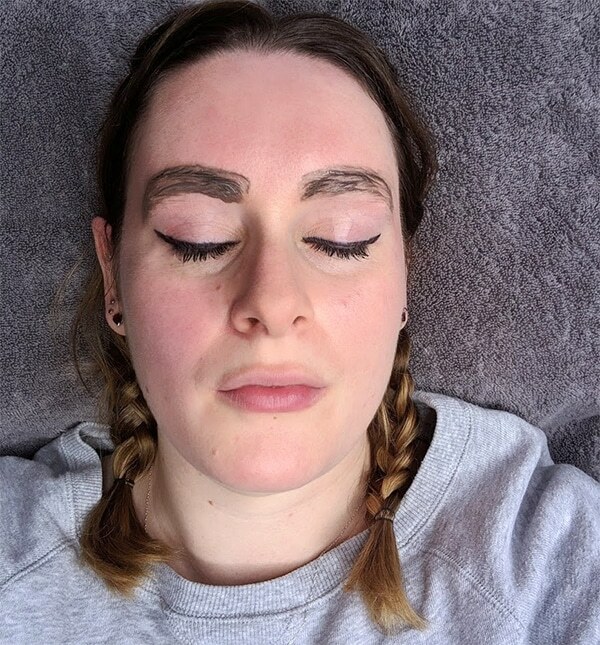 This is the current state of my brows just before the appointment. Emily took off the pencil on my right brow, so you can see the difference between bare and filled in brows. 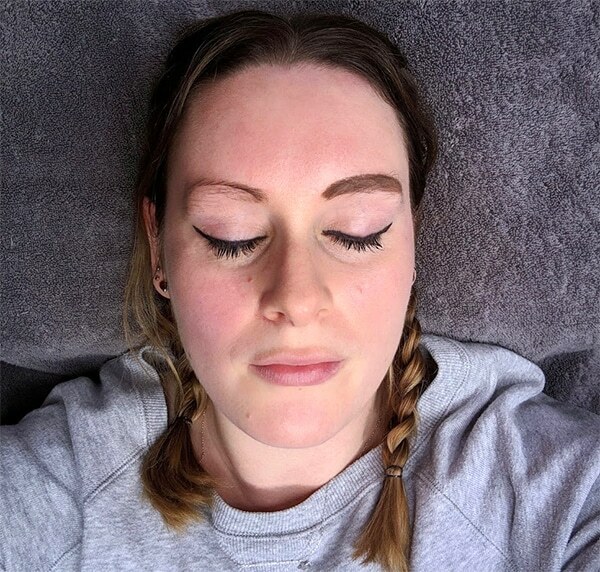 After the tint came off, Emily created the shape we wanted to achieve (a more rounded brow) and waxed my brows. This time she also threaded them as well and, I have to say, it’s really not as painful as people have made it out to be!! 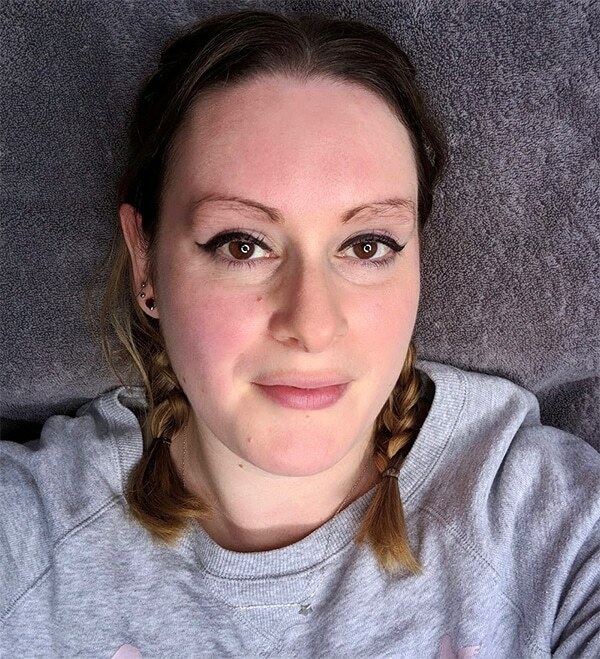 *This product was kindly sent to me to review on my blog but views, and eyebrow hairs, are my own. 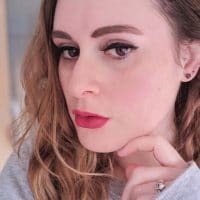 I’ve wanted HD brows for ages!